We are a family business with a long term tradition on production and commercialization of different fruit varieties, like bagged yellow peach, cherry, red peach or nectarine. We are a family business with a long-term tradition over five generations involved in agriculture and over forty years in fruit production. 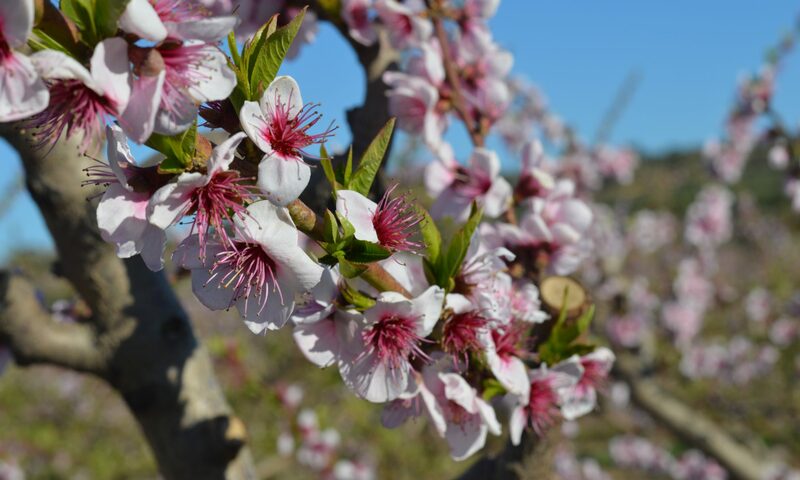 We are based in Caspe and Maella municipalities in extremely beautiful orchards. We bet on production and commercialization of different fruit varieties, like bagged yellow peach, cherry, red peach or nectarine, apart from our “Virgen Extra” olive oil production from our own olive trees.